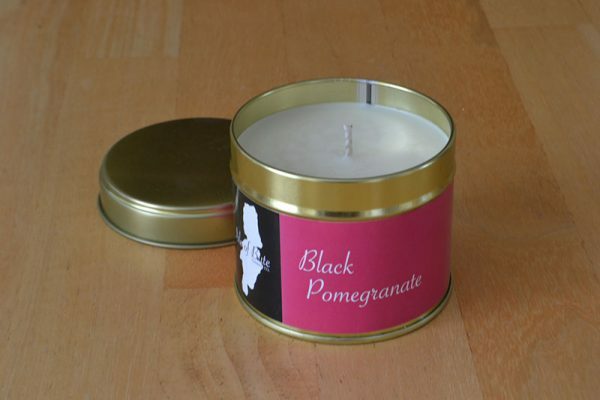 This truly warming aroma has top notes of plum, pomegranate and rose blended with spiced cedarwood, musk and vanilla. Our Black Pomegranate Luxury Travel Candle comes in a stylish 20cl tin with a beautiful deep pink label. Made with 100% soya wax and sporting our eco wick, this candle will make a beautiful gift for friends, family or yourself. 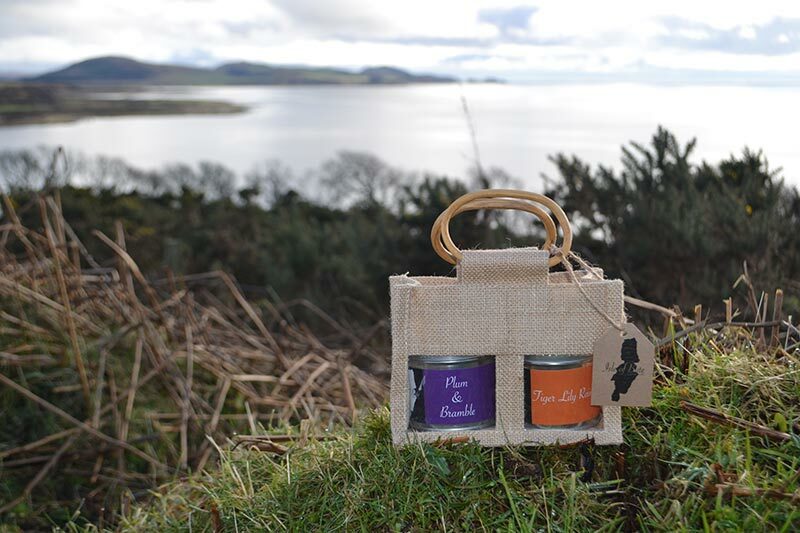 © 2019 Isle of Bute Candle Co.